closely work with customers in solving their problems through cutting edge technology. We prioritize results and strictly adhere to agile development methodology to quickly track time-to-market without compromising with quality. We are one of the very few who have expertise in all of the latest technologies of all major platforms. All of our solutions are mobile-ready and tested on all major mobile devices. We have a penchant of carrying out even the most difficult software integration and integrating API development. Using micro-service architecture, we create solutions that are easily extensible and scalable. From java based cloud and web solutions to standalone desktop application, we develop all. Spring, Struts, Hibernate, Liferay, and Custom web Solutions, we are experts in everything web. 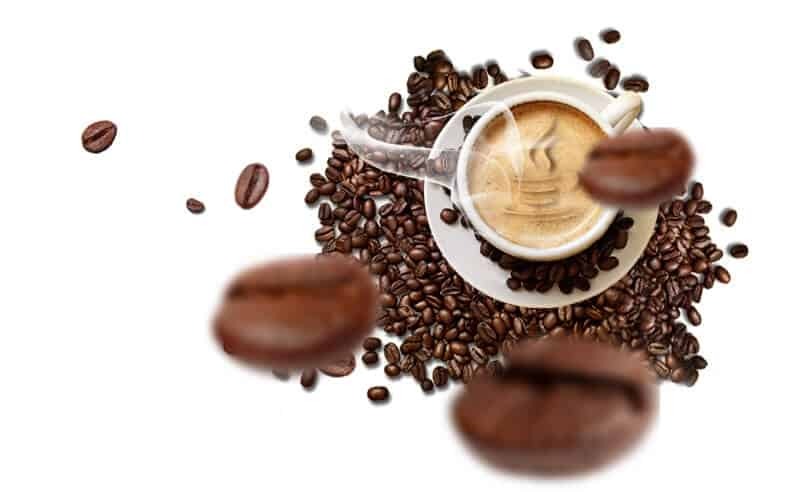 A truly write once run everywhere language, Java is great for creating mobile applications. API development, database management, business intelligence solutions, server-side applications, we are the experts. 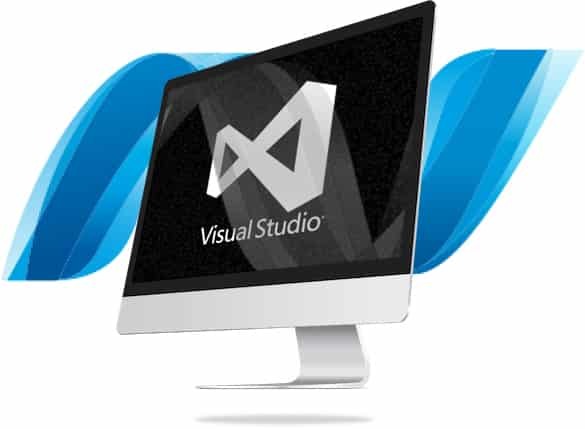 Backed by Microsoft Ecosystem, .Net software framework is exceptionally efficient in creating scalable and flexible mobile-ready web and standalone solutions. A Microsoft Technology partner, Algoworks has been working with the framework since its inception and provides the following main services. We develop custom scalable and flexible enterprise level MVC solutions with .Net Ecosystem. From Xamarin to Windows mobile, we develop complete Microsoft Ecosystem based Mobile apps. From creating custom .Net Apps to migrating everything to Microsoft Azure cloud, we handle all. 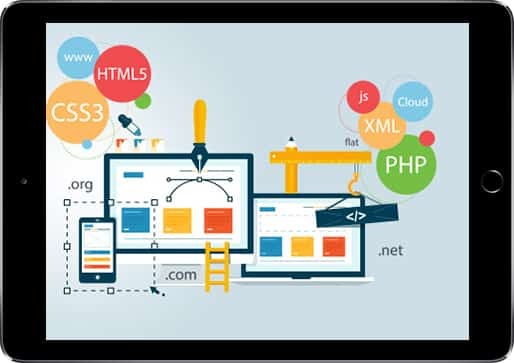 We develop custom API and web services to integrate your solution with any type of software. 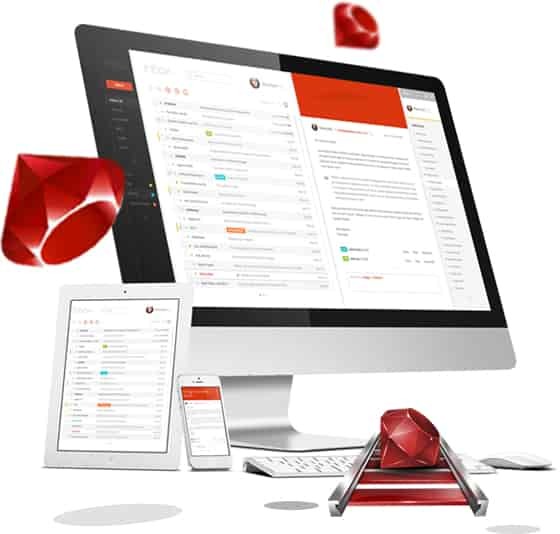 We develop complete Ruby on Rails based web and mobile solutions. We integrate RoR back end with any type of database and third party service. We help move your RoR solution to Cloud. We help in selecting right resources and easy migration. We offer dedicated services for creating Mobile Apps with Ruby on Rails backend. We develop awesome scalable and extendable web applications using Scala. We create Scala based API development or integration with any database or third party software solutions. Deploying Scala on cloud require special expertise, and we are the experts you can depend upon. 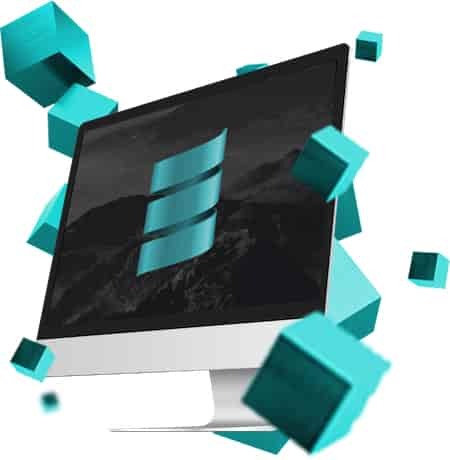 We will migrate your legacy solutions and services to flexible Scala architecture. From complex website, e-commerce portals, high-end social networks to complex financial systems, we have experience with everything. We offer web services around Oracle, MySQL, Microsoft SQL and NoSQL databases like MongoDB, Neo4j, GraphDB, CouchDB, Cassandra etc. 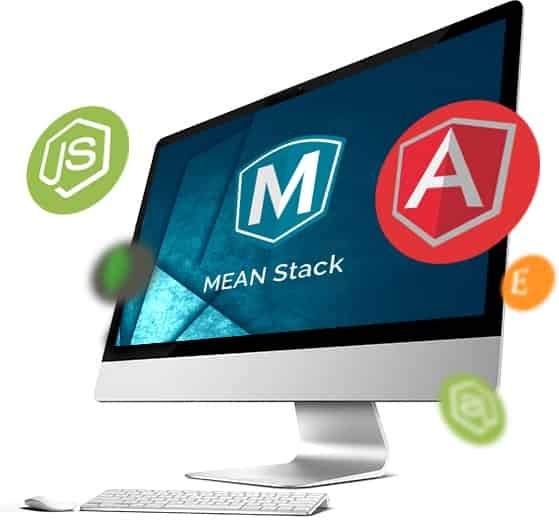 We are known for our inspirational designs and have experience with all design tools like Bootstrap, Foundation, AngularJS, EmberJs etc. 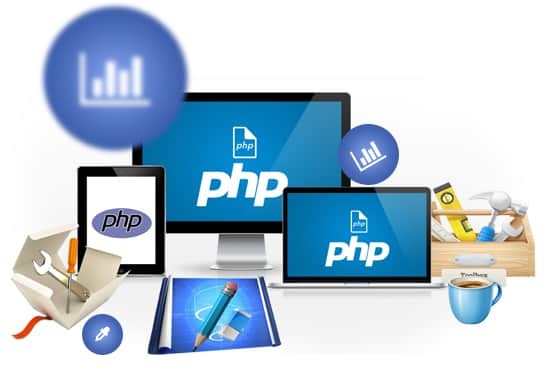 We help organizations move their complex legacy solutions to cloud and mobile-ready PHP web application solutions. 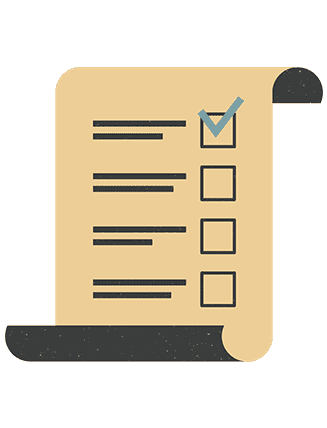 We offer complete range to MongoDB services including schema development, implementation, deployment, migration, and integration. We develop complete backend using NodeJS and make your whole solution run like clockwork using ExpressJS framework. We help organizations move their complex legacy solutions to cloud and mobile-ready MEAN stack based solutions.